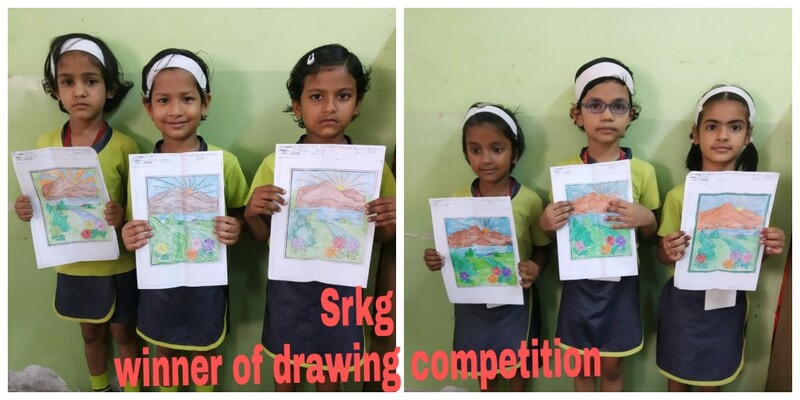 Drawing is one of the most creative methods to express ones thoughts and feelings. 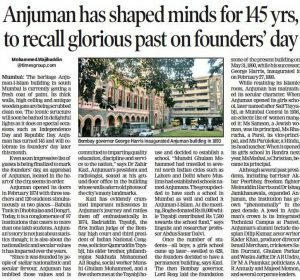 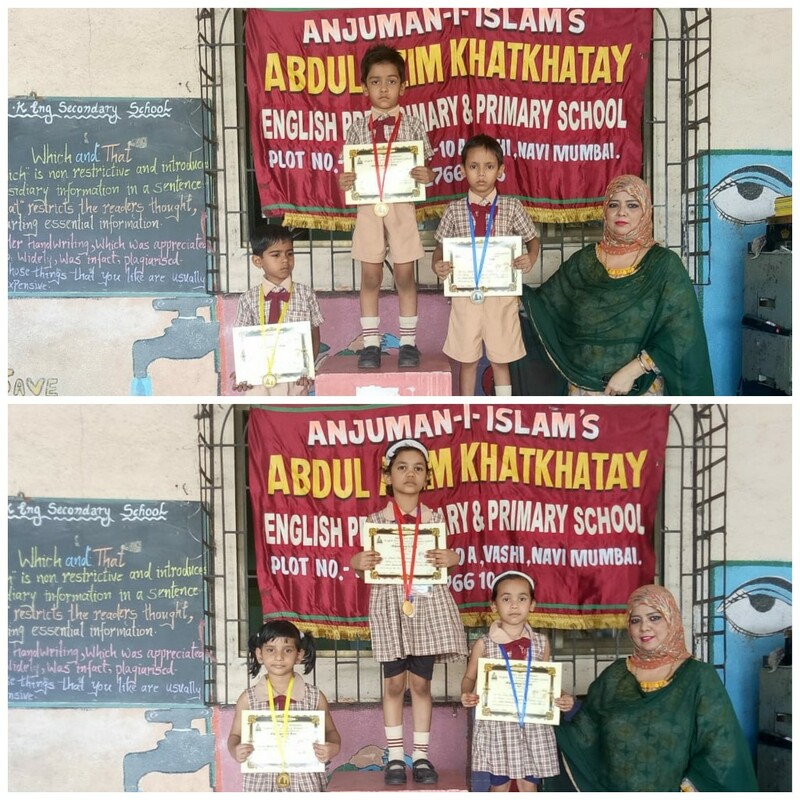 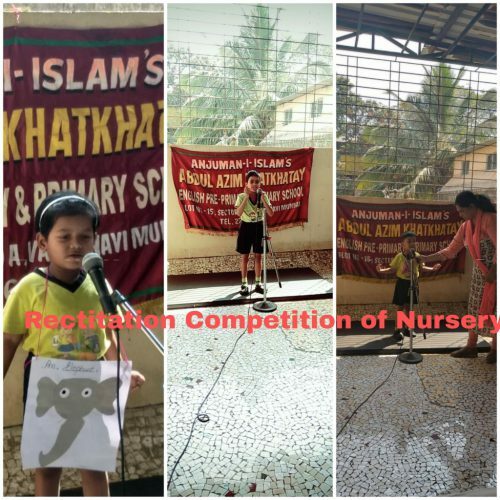 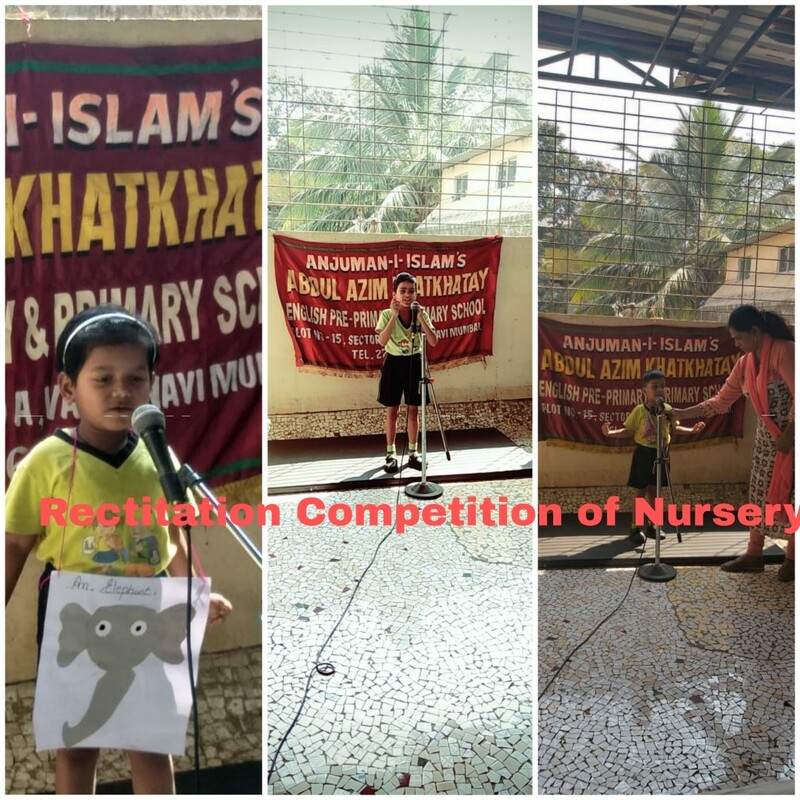 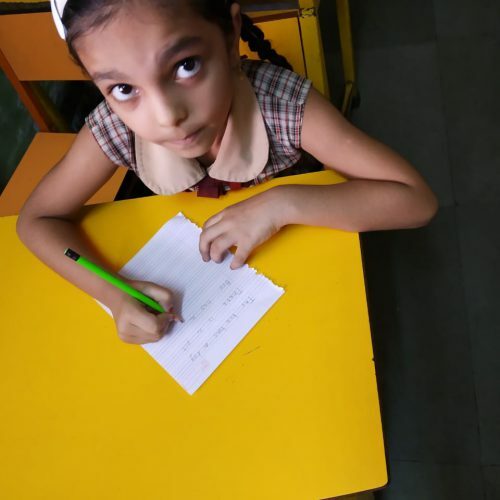 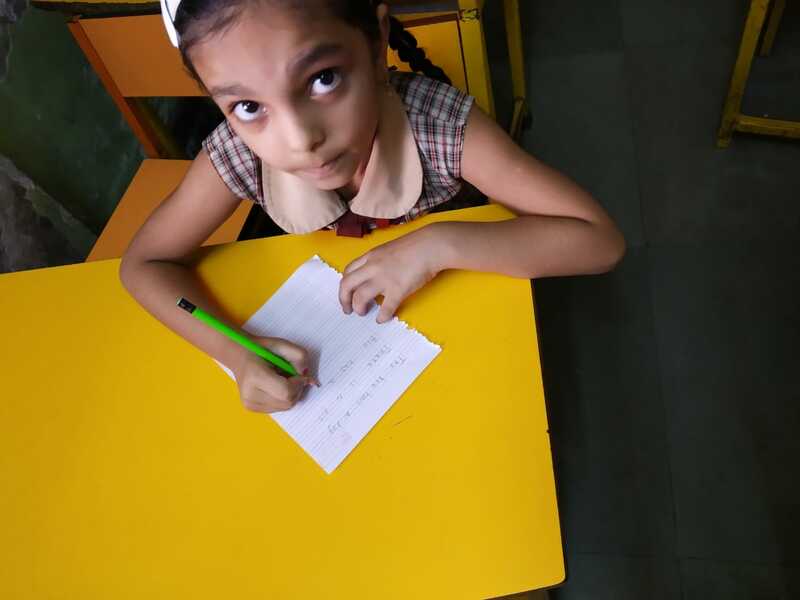 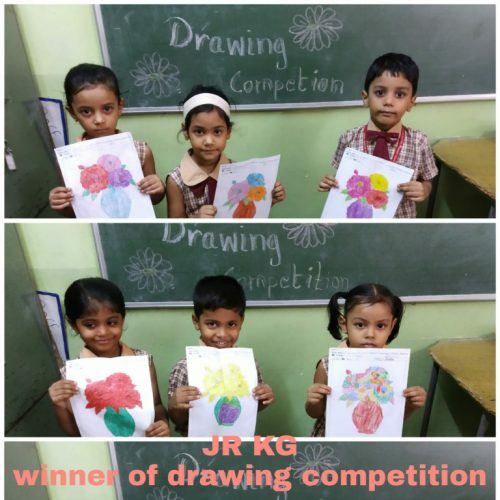 To make our children grow and find out their talents and interests, we teacher organised a drawing competition in our school, at Anjuman-I-Islam. 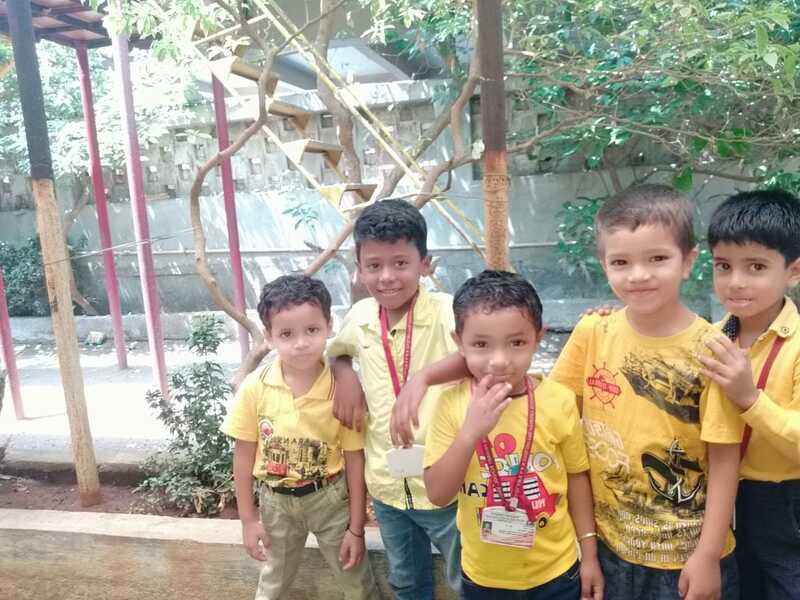 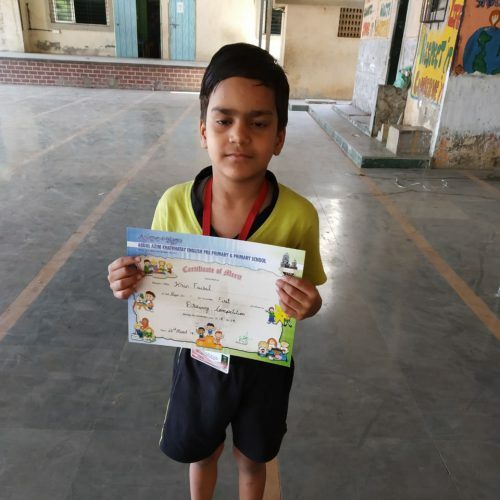 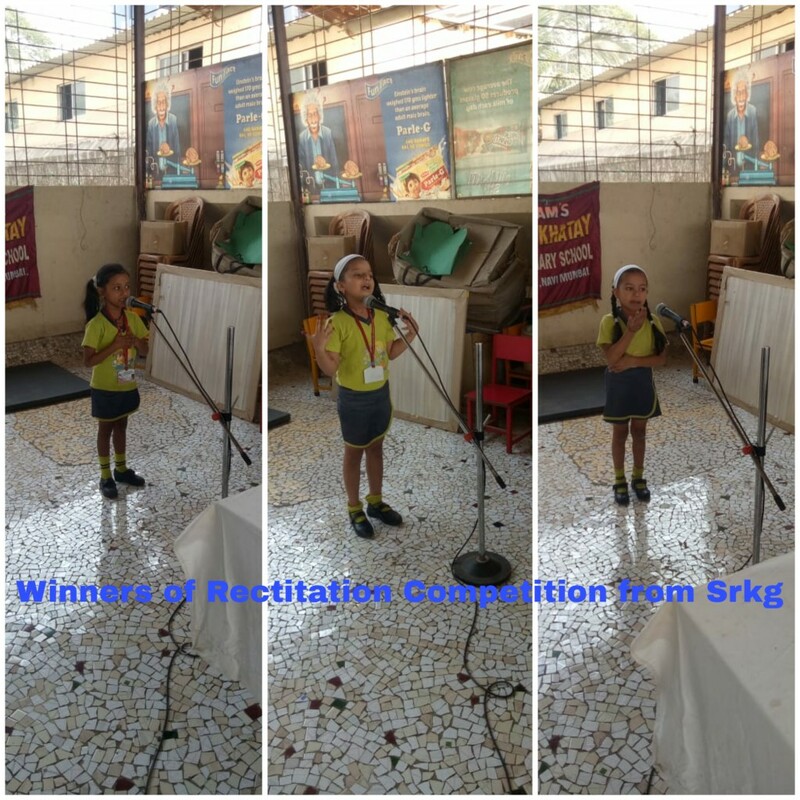 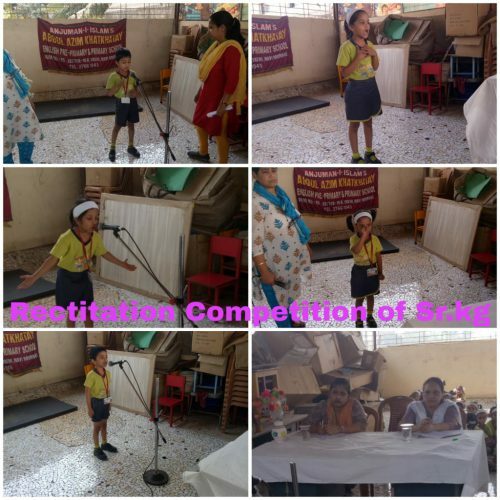 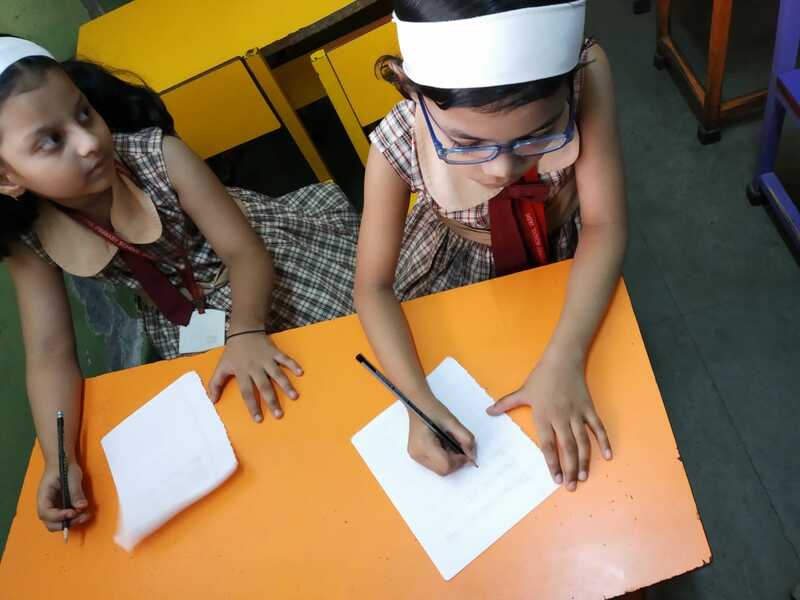 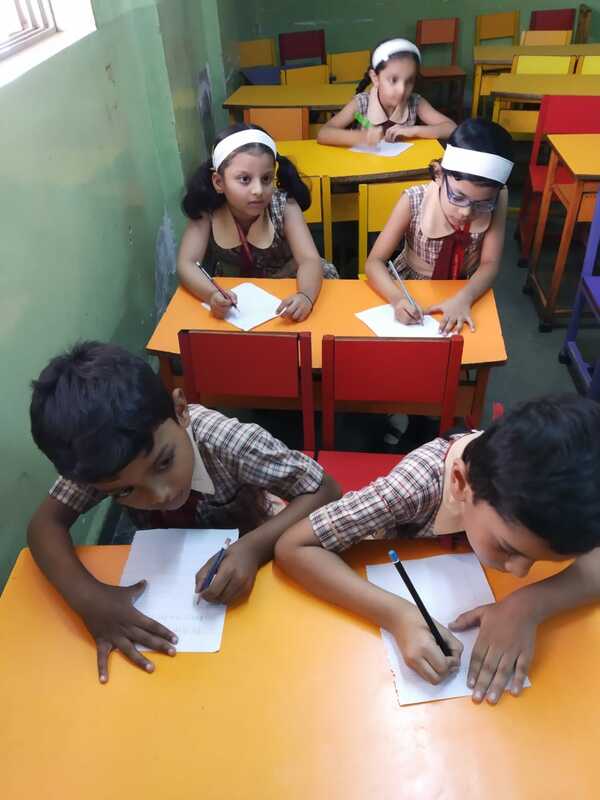 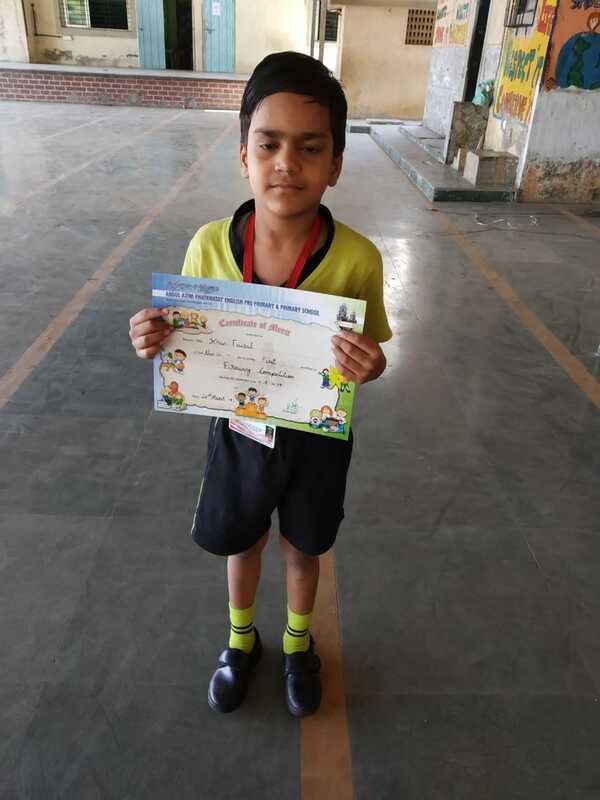 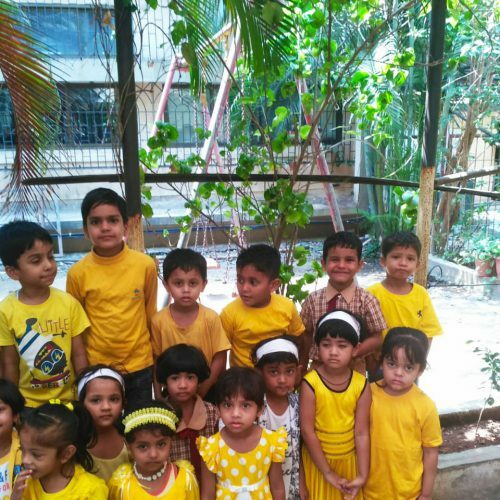 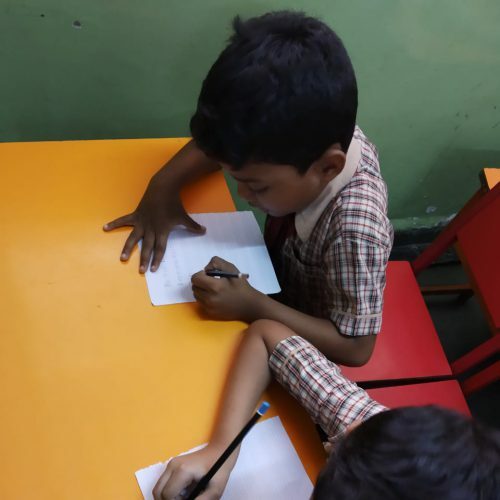 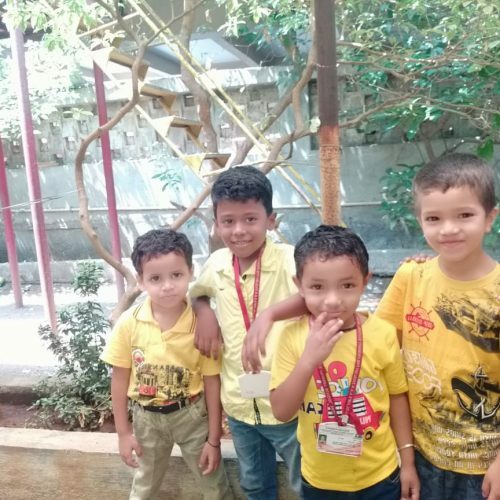 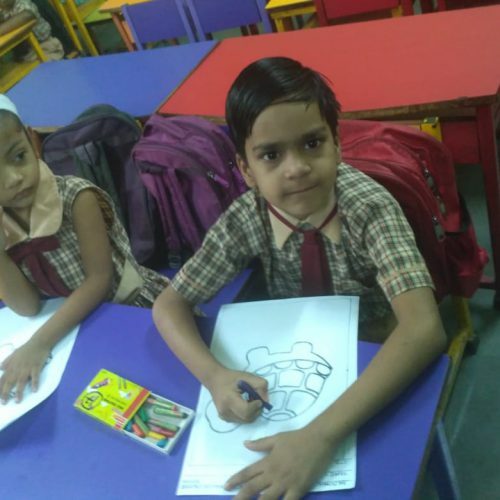 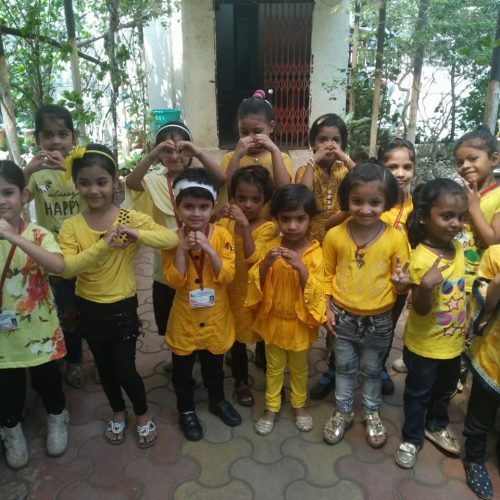 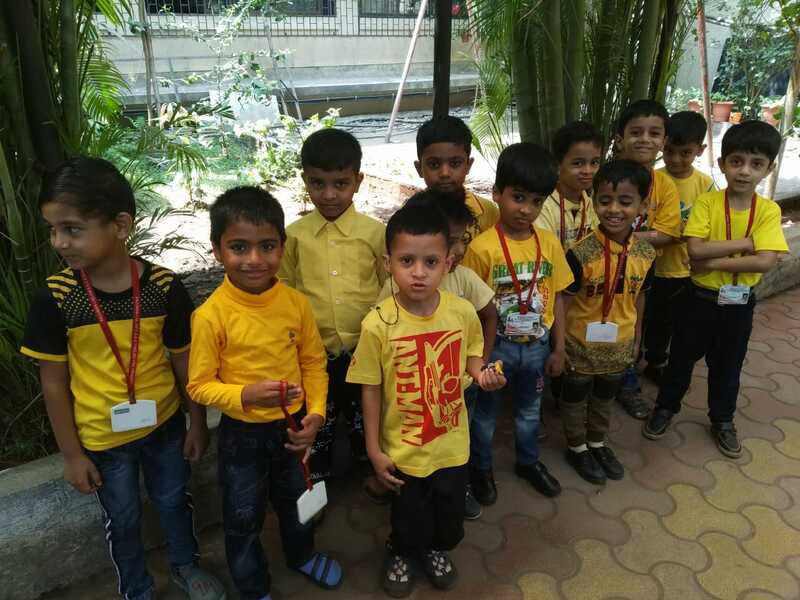 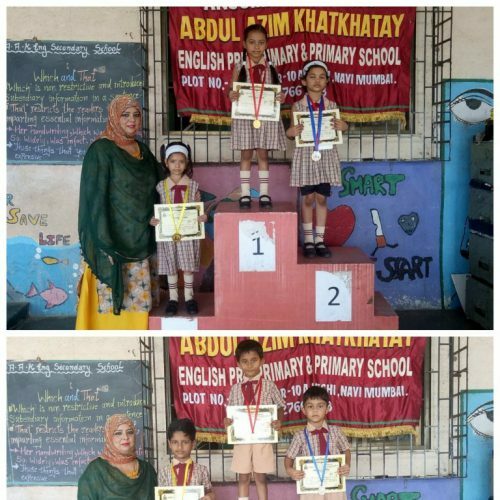 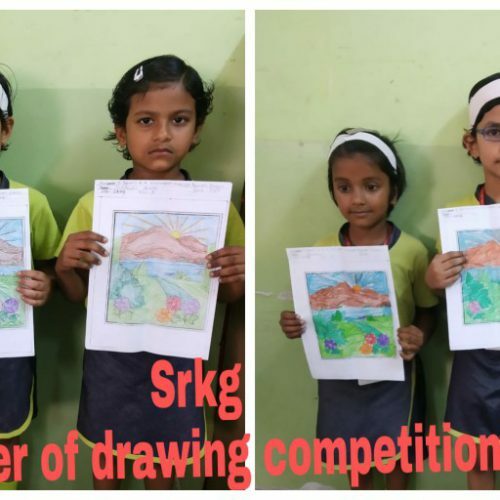 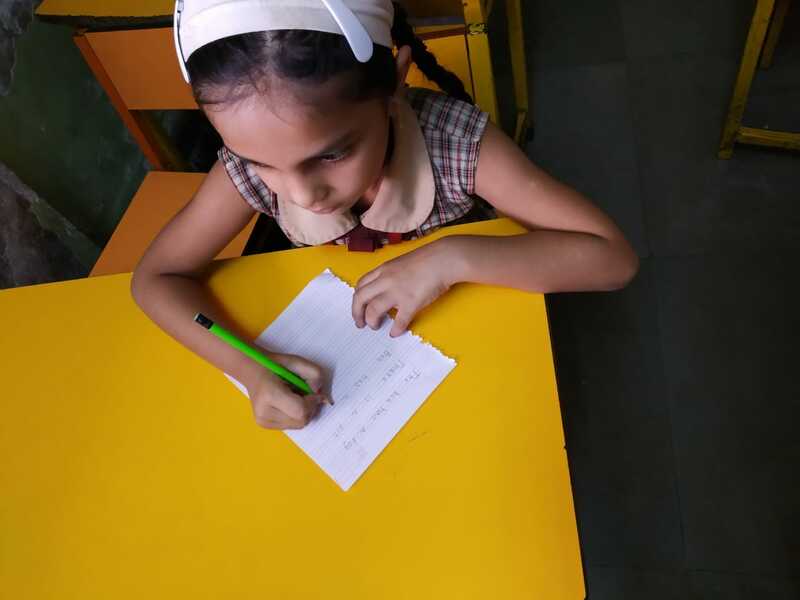 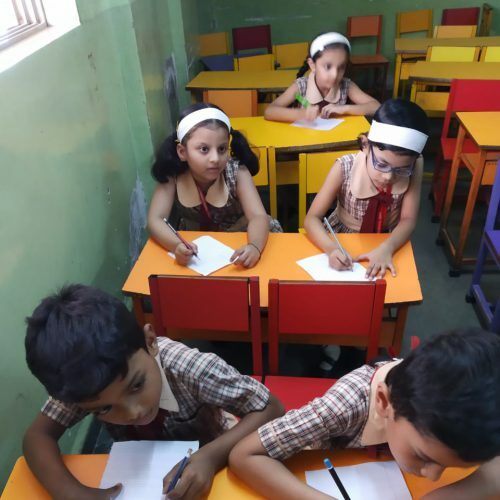 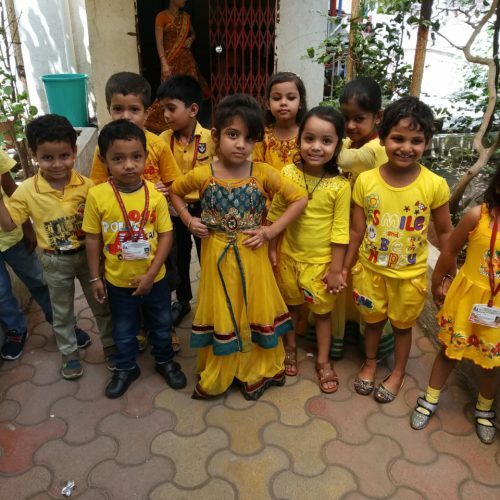 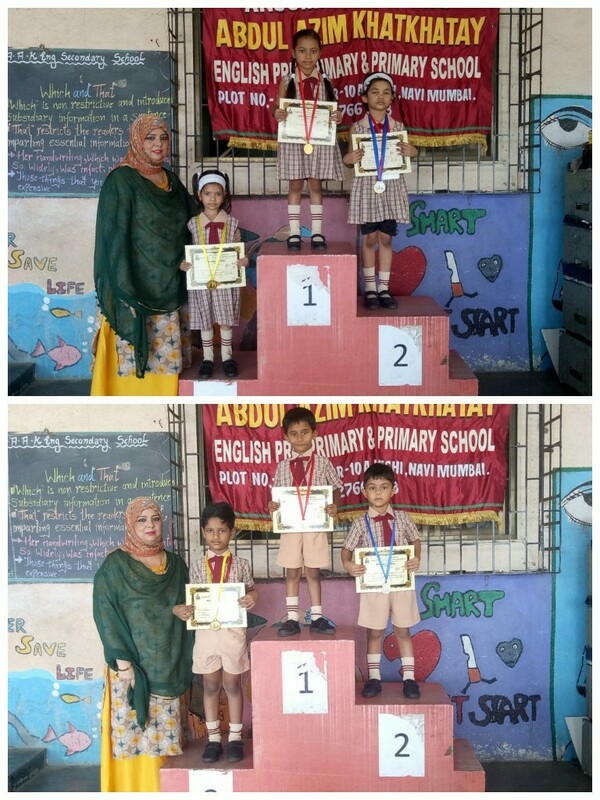 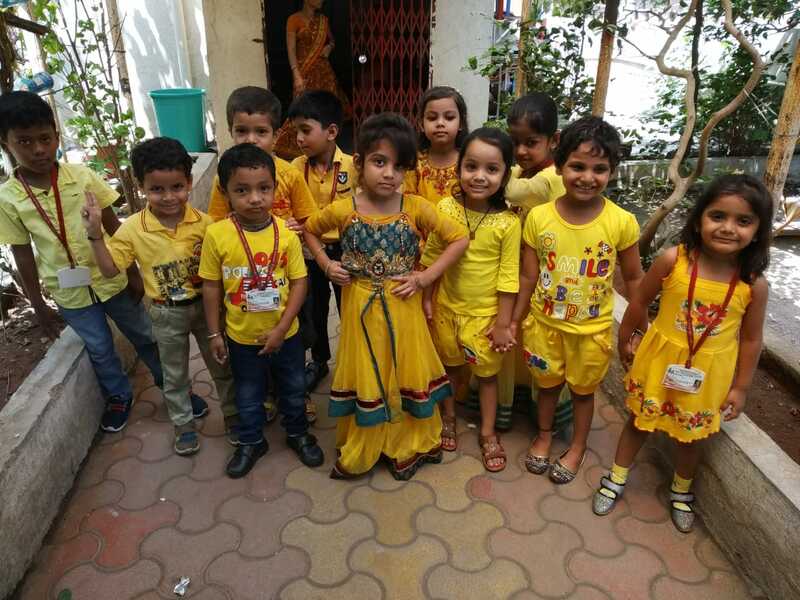 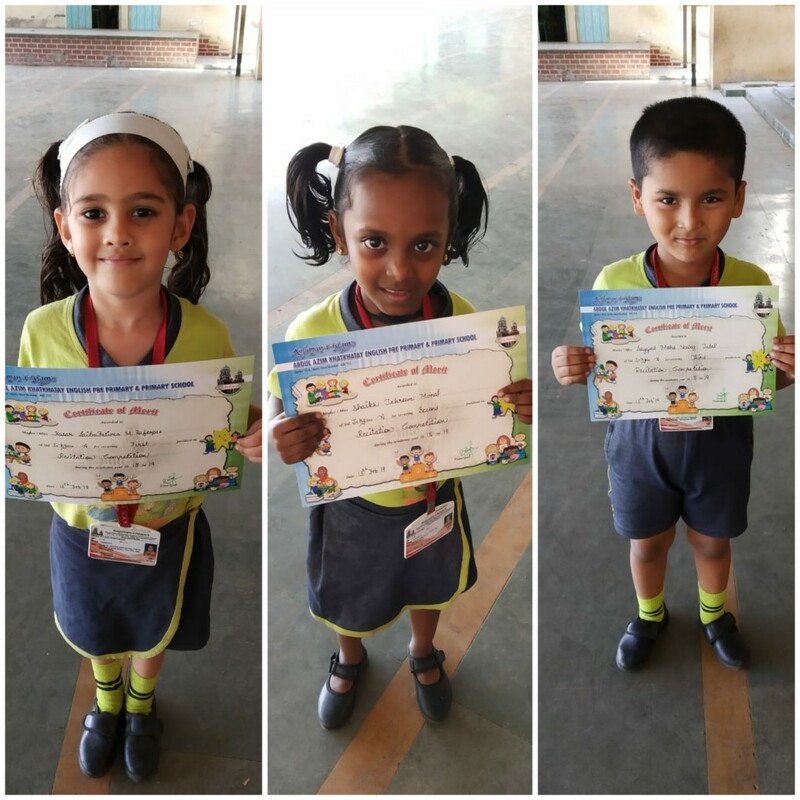 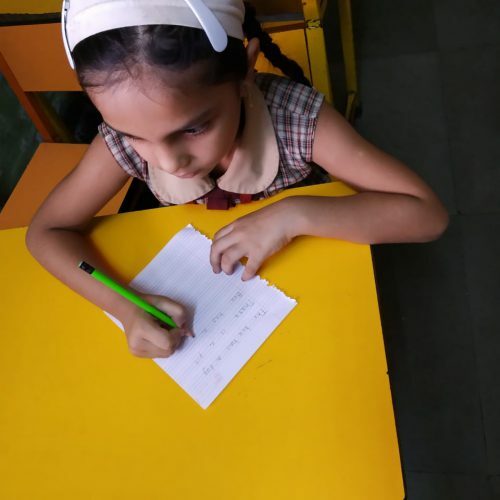 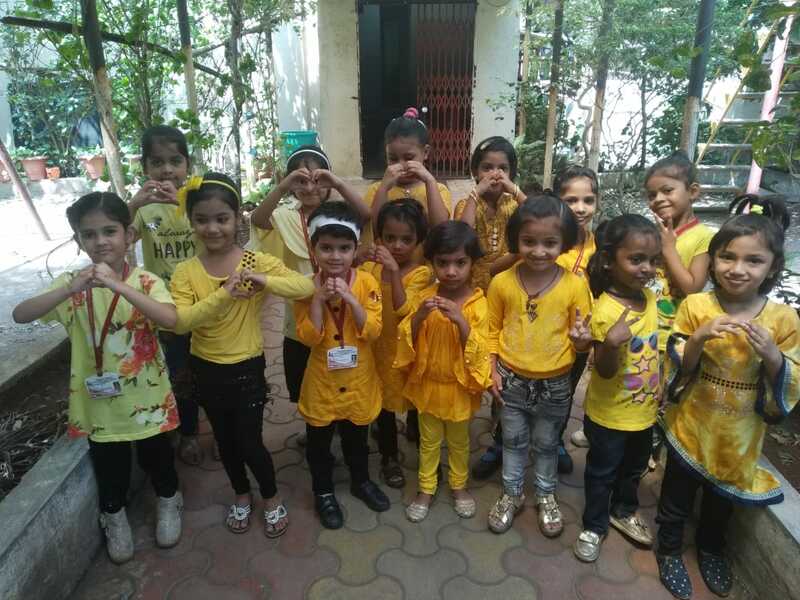 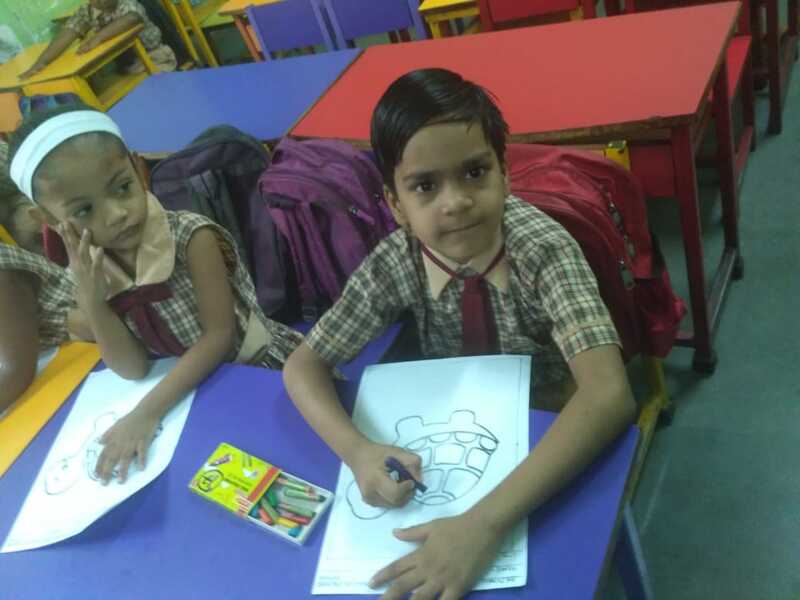 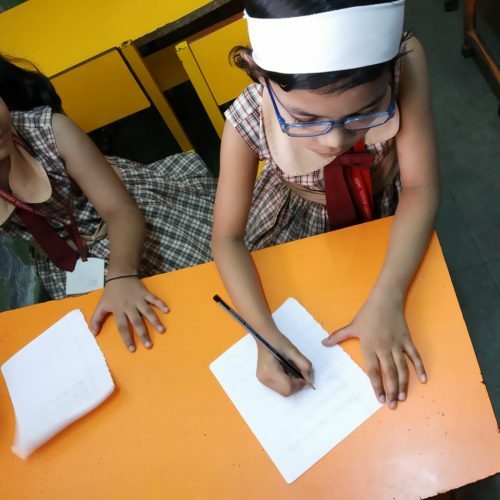 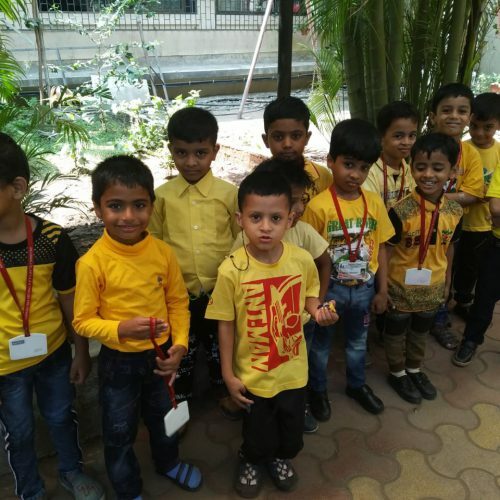 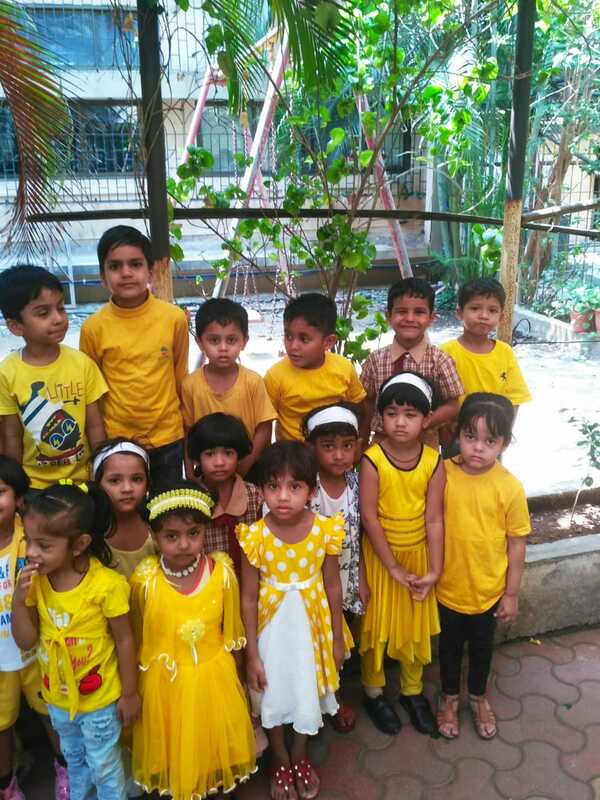 The drawing competition was held on 20 March, 2019 in the pre-primary section. 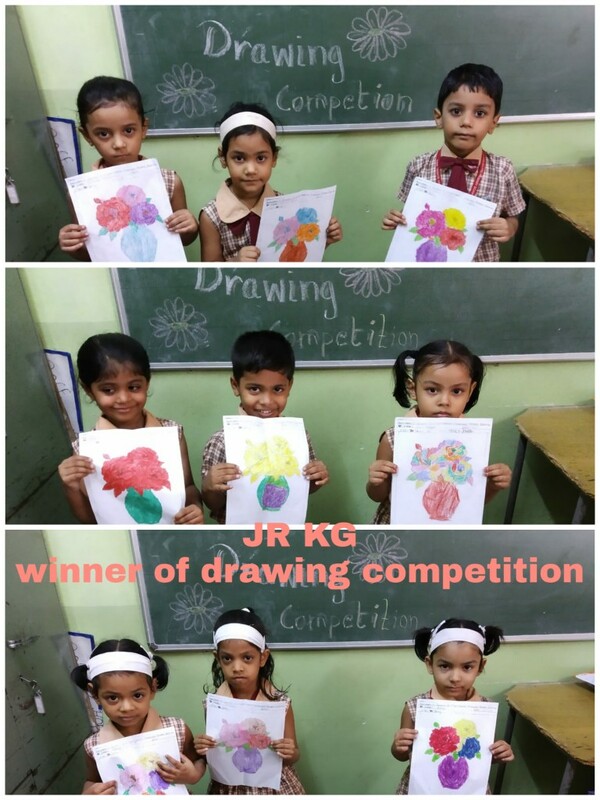 The children showed a lot of enthusiasm and interest in colouring their respective drawings. 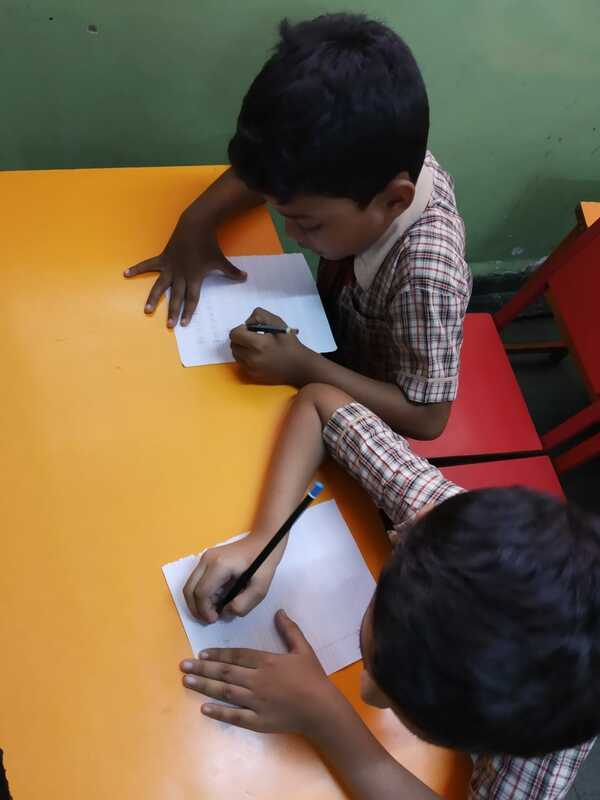 Our children filled their papers with their colours of imagination.